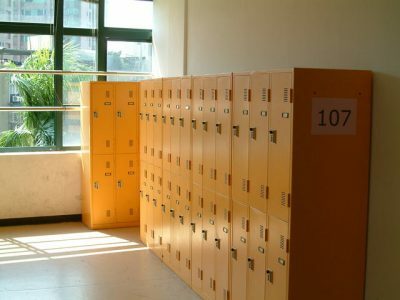 Cabinets and lockers provide secure storage in enclosed spaces. Arizona Warehouse Equipment and Shelving Company can design and install the optimal cabinet or locker system for your needs. We also purchase and liquidate cabinets and lockers you no longer need. Cabinets and lockers are available new or used. For additional information or assistance with your warehouse equipment and cabinet and locker needs, please contact us or request a quote.